If you have ever felt stuck, held back or lost and alone, then connecting with your spirit guides is a fast way of getting back on track! From the moment you are born to the day you die, your spirit guides are "assigned" to you to help you along your journey. 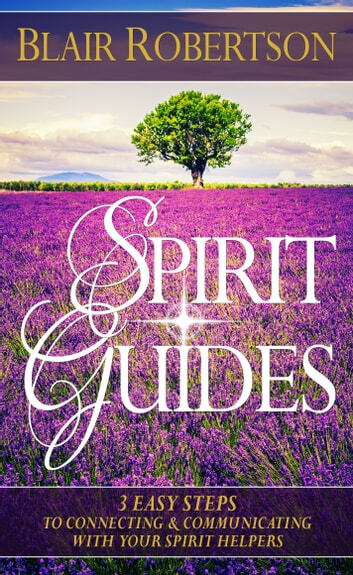 In this no-nonsense and no-fluff book, Blair teaches you 3 simple steps to living a happier and more fulfilled life by communicating with your spirit guides. An easy read, this book can help you connect with spirit and change your life! Your spirit guides are there for you. Waiting. They want to help you start living your life to the fullest. Why not start connecting today? Thank You Blair! 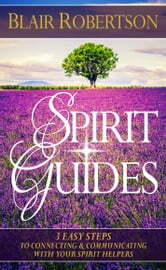 I really enjoyed reading your book, and i look forward to using your tools and tips to connect with my spirit guide. Very interesting read! Quick easy read. Uncomplicated tips. Whether you are a believer or not, it will be interesting to try his techniques.